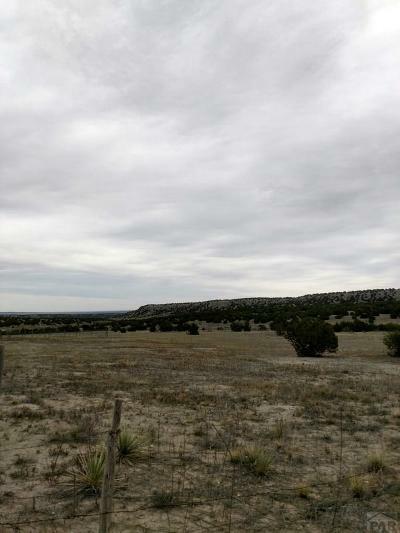 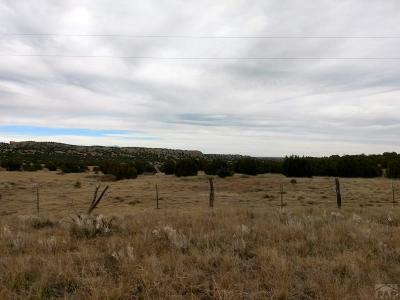 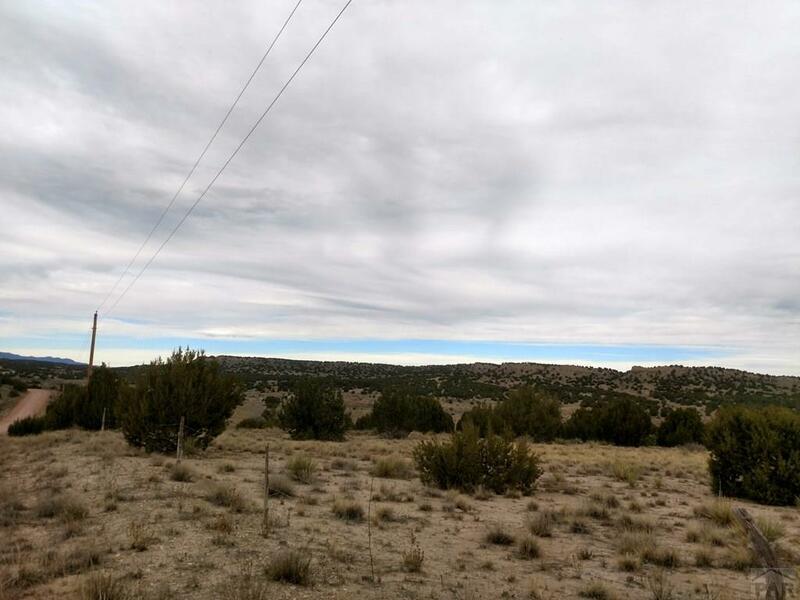 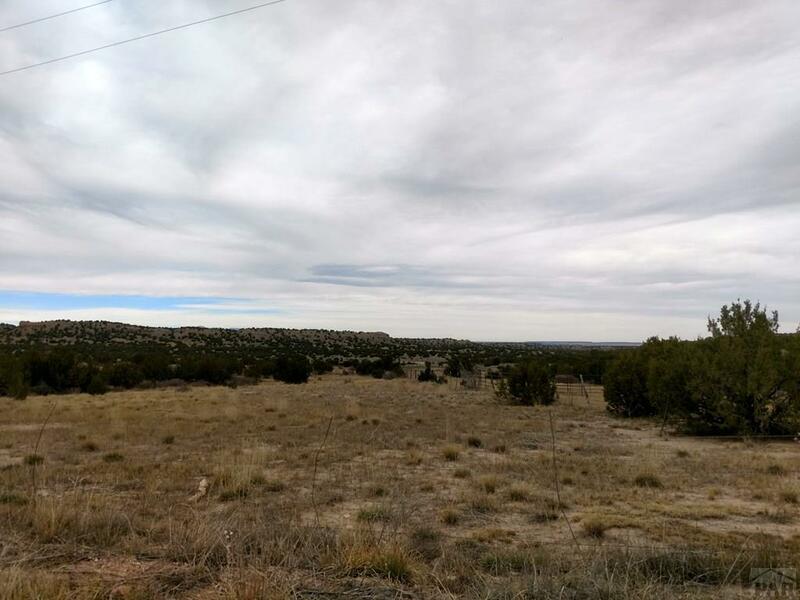 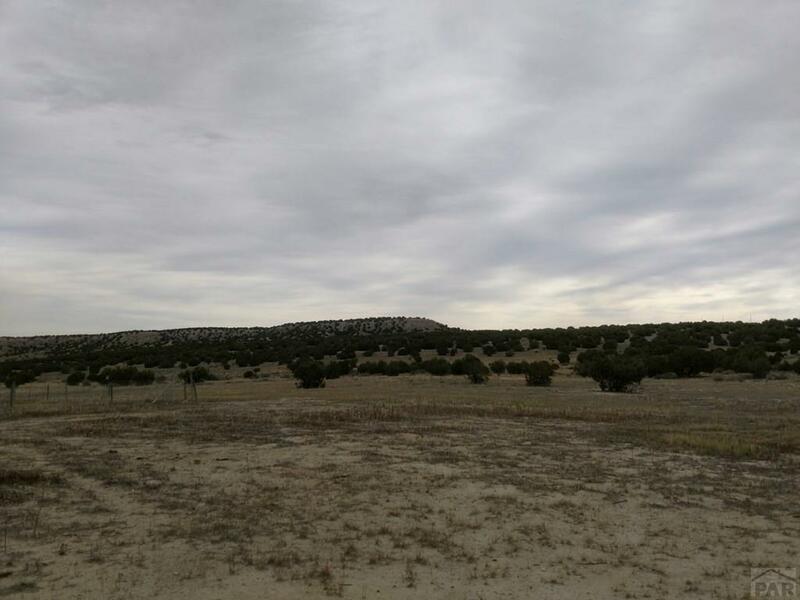 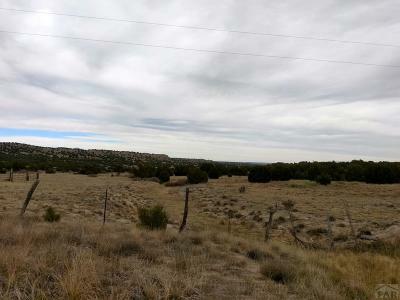 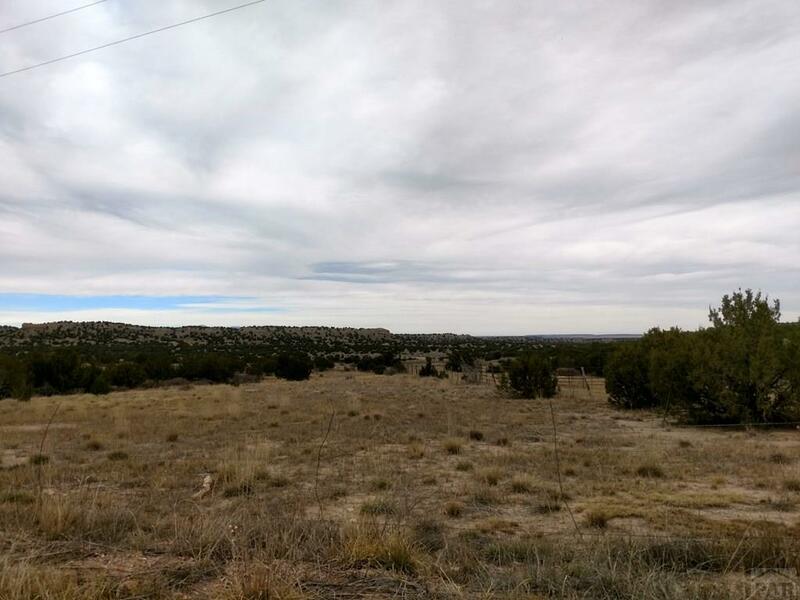 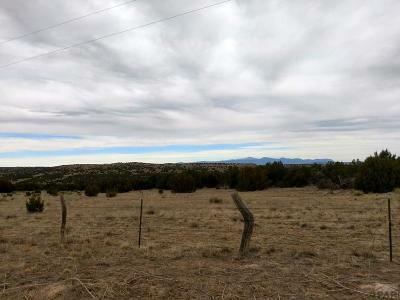 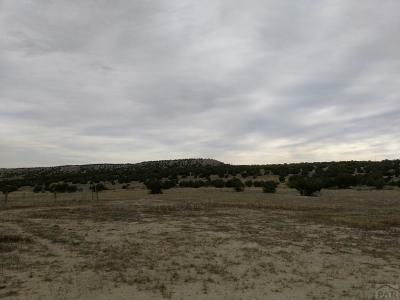 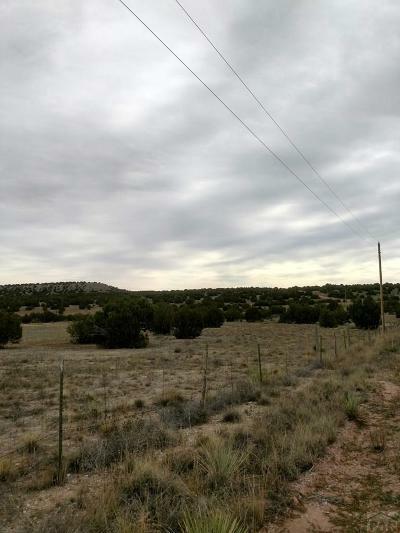 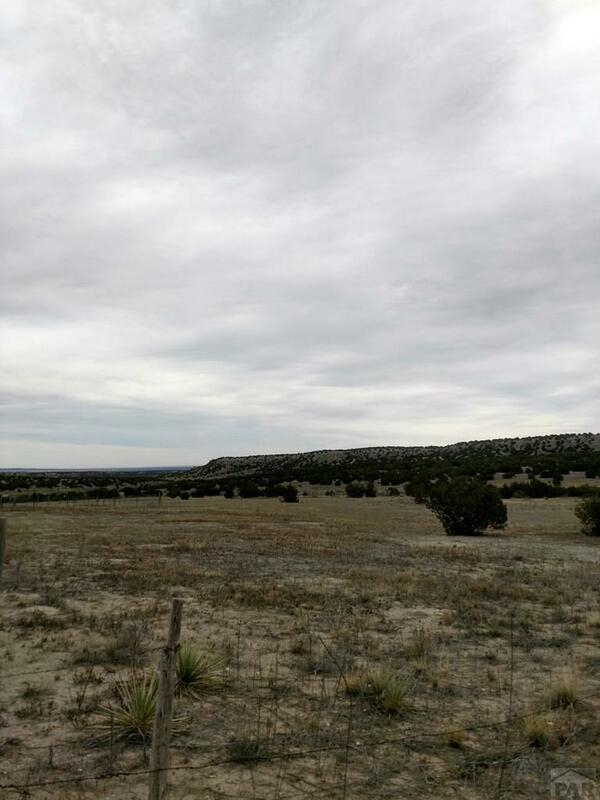 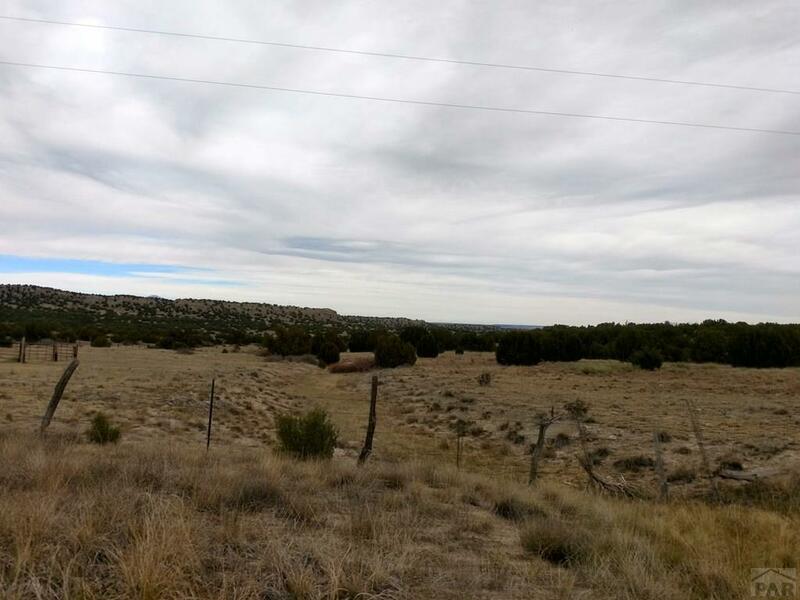 Own a piece of Colorado land! The views are gorgeous and expansive. 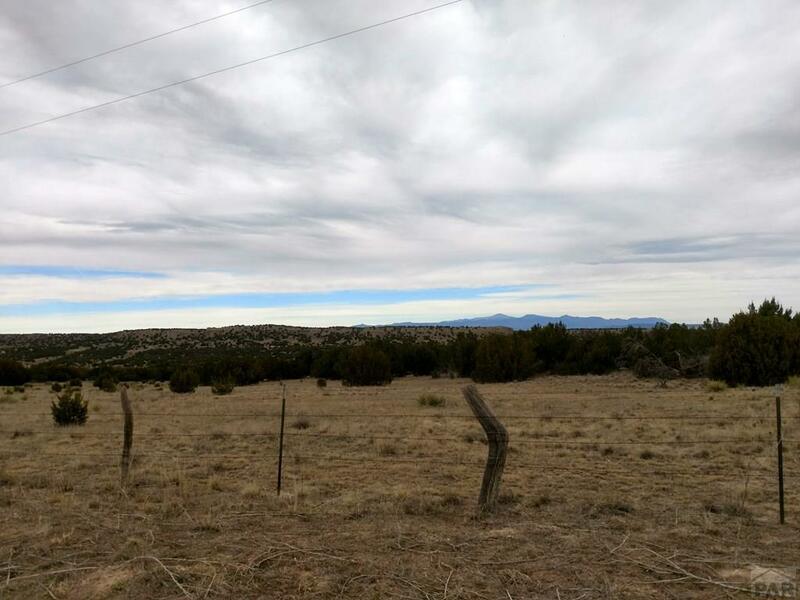 Surrounded by Pikes Peak to the north, Lake Pueblo to the east, the Spanish Peaks to the south, the Wet Mountains to the west, and far to the north west the snowy tops of the Sangre de Cristo Mountains. 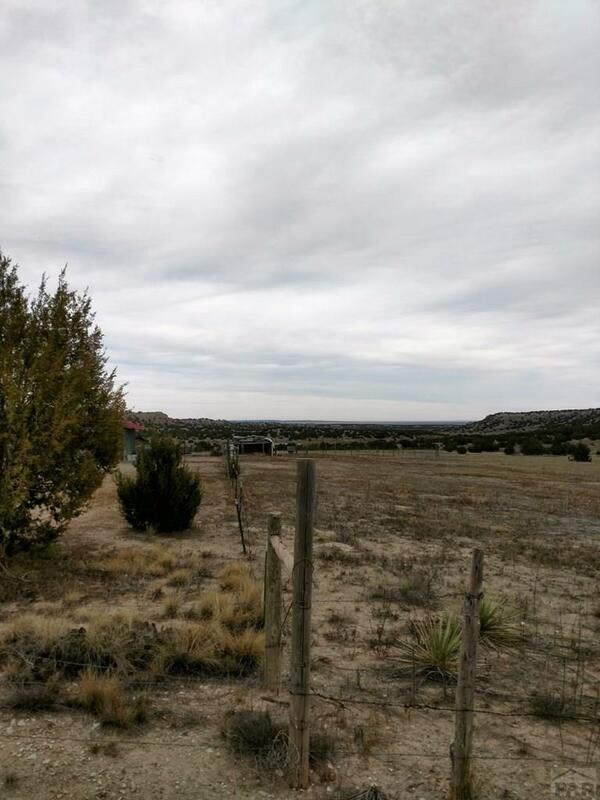 Enjoy the sparkling lights of Pueblo, Pueblo West, Penrose, and Canon City. 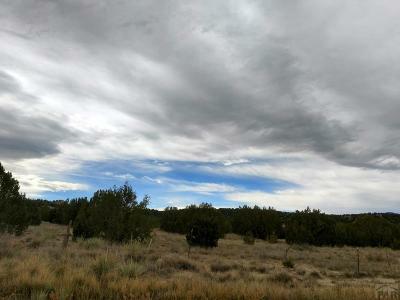 Above, the night skies are alive with stars! A wide variety of wildlife include pronghorn, antelope, elk, deer, coyote, fox, bobcat, road runners, hawks, eagles, owls, humming birds, bluebirds, and numerous song birds.